Dr Christopher Allen is an art critic and historian. 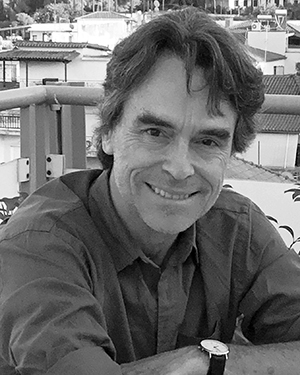 A graduate of the University of Sydney, Christopher has worked at the Collège de France in Paris and the National Art School, and is currently Senior Master in Academic Extension at Sydney Grammar School. He is the author of Art in Australia from Colonisation to Postmodernism (1997), French Painting in the Golden Age (2003) and several other books, including Jeffrey Smart: Unpublished Paintings 1940-2007 (2008). He was art critic of the Financial Review from 2005 to 2008 and since 2008 has been national art critic for The Australian.